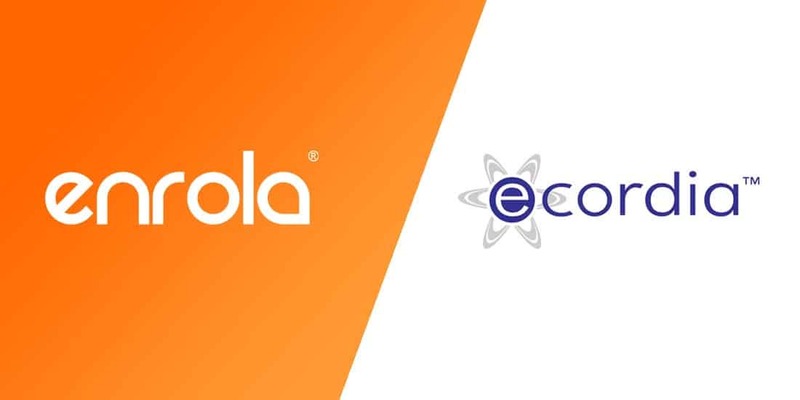 We’re delighted to introduce a new enrola integration; we now link with Ecordia e-Portfolio software. Established in 2004, the highly experienced Ecordia team are inspired by their experience of the vocational training industry.Ecordia has now grown to be one of the most successful e-portfolio systems. It’s a one-stop shop for the management and delivery of e-portfolio and assessment. If you integrate enrola with Ecordia, then any Application with the On Programme status selected in enrola will be transferred automatically into Ecordia. This cuts down on duplication and error, while increasing efficiency – all things that we like at enrola! If you’d like to find out more then please contact the Ecordia team. Ecordia will then contact enrola to make sure both systems are linked. Find out how we’re constantly improving enrola to make it the best system for your apprenticeship recruitment. enrola Ltd is a company registered in England and Wales. Company number: 09315170.